The green check marks let you know which files are synced. Here's what to do when they're missing. 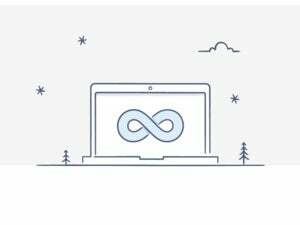 An important part of using cloud sync services like Dropbox, Google Drive, and OneDrive is knowing when a file or folder is saved to the cloud. If you don’t know that status it’s difficult to know if the file will be available on your other devices. That’s why when those little green check marks that indicate a successful sync disappear from OneDrive it can be frustrating. We’re going to outline the easiest (as well as the hardest) way to fix this problem for OneDrive, but first it’s important to understand what’s going on. Those little green check marks (and the companion red x’s and blue circles) are called icon overlays. The problem is that Windows programs are competing for just 11 icon overlay spots—there are actually 15 spots but Windows keeps four for the system. 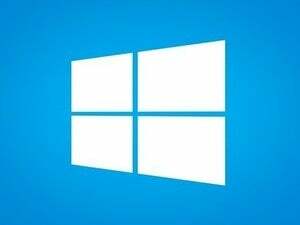 Basically, what happens is that when you have a bunch of cloud sync services—or other programs that use overlays—installed on your PC, some programs get bumped from their spots. It appears that newly installed programs get priority, and since OneDrive is on your PC by default it’s one of the first services to get its check marks bounced. 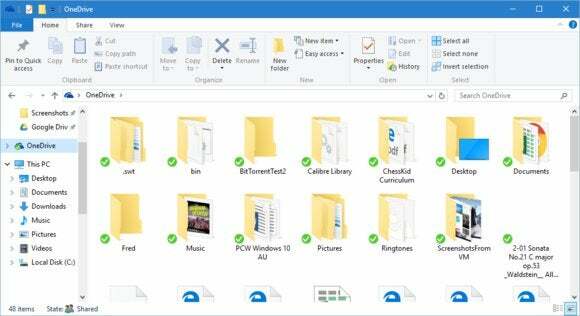 Restart File Explorer to see the check marks return to OneDrive. So what’s the easiest answer? Delete a few of the cloud service programs that are competing for system resources with OneDrive. Once you’ve done that, open a File Explorer window and leave it open. 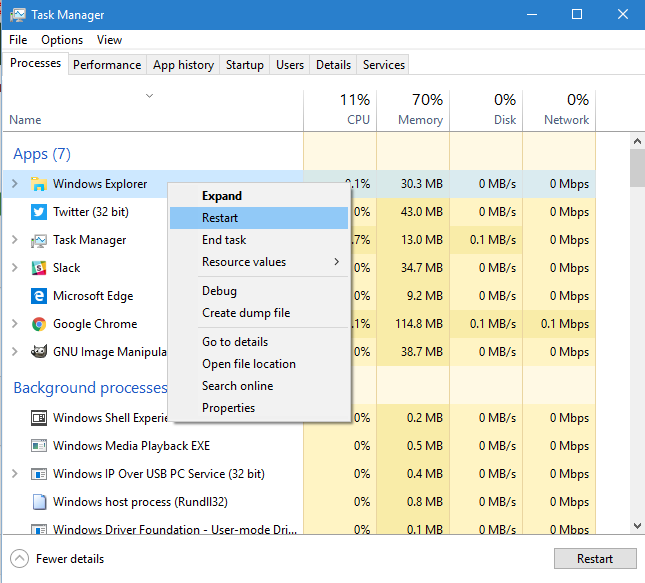 Then start the Task Manager, right-click on Windows Explorer under Apps and select Restart to get your icons back. It may sound ridiculous to delete programs in order to get your icon overlays back, but that’s the easiest method. It should also go without saying that if you’re invested in Dropbox or Google Drive then the absence of OneDrive overlays is not a problem for you. And don’t forget that your Dropbox or Google Drive files will still be available via the web once you delete the desktop utility. Another solution for returning overlays to OneDrive requires you to mess around in the registry to re-order the various icon overlay reservations. That way OneDrive can get the overlays while a different program loses them. We won’t go into the process here as it’s a little complicated and fiddling with the registry is something that should only be attempted by experienced users. If that’s you, check out this solution on SuperUser for more information. Just keep in mind that messing with the registry is not for the faint of heart and has the potential to mess up your system.